On Saturday, 1/18/14, we headed to a New Orleans neighborhood po-boy shop to fill our stomachs before making the trek 30 miles north across the Lake Pontchartrain Causeway to Abita Brewing Company for their 2pm Saturday tour. 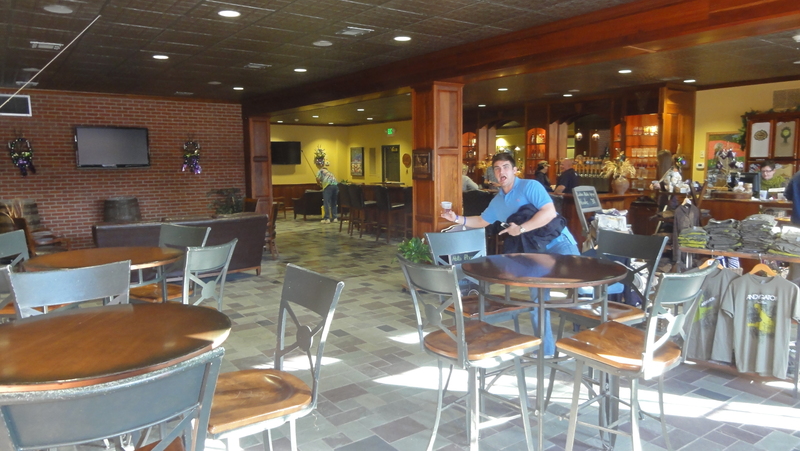 An Abita tour is a truly inimitable experience – a free one hour tour where you pour your own beers at their 15 tap bar (14 beers and 1 for their root beer). Despite ample instruction from the taproom employees, we witnessed many patrons comically demonstrate terrible pouring technique. After some time in the spacious taproom sampling beers and listening to a couple informative videos, the tour group is led into the cavernous brewing facility for a quick rundown on the brewing process and Abita’s productive capacity. Needless to say, the tours are well attended and Kathy Tujague, employee of 23 years and Director of the Visitor Center, shared that they had just over 25,500 people come through the doors in 2013. 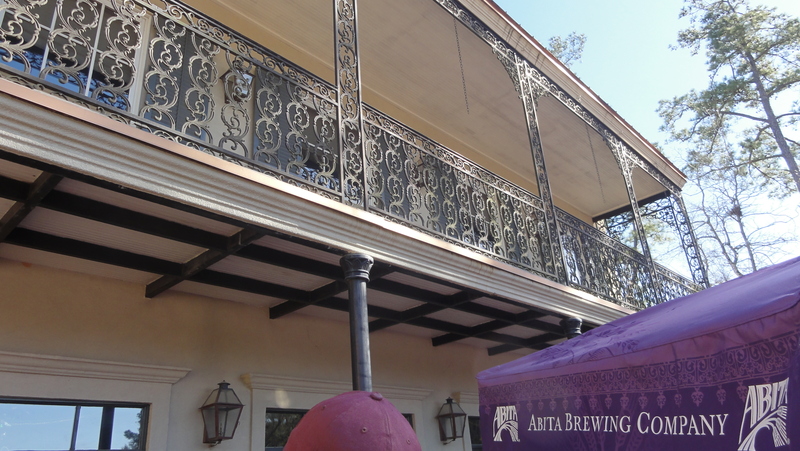 Abita Brewing Company was founded in 1986 and brewed 1,500 bbl in their first year of operation at the original facilities (they now donate around that volume on a yearly basis). After outgrowing the original space, in 1994 they moved about 1.2 miles down the road to a 49,000 square foot warehouse that allows for a current yearly production of over 180,000 bbl when brewing 24-7 enabling distribution to 44 states. 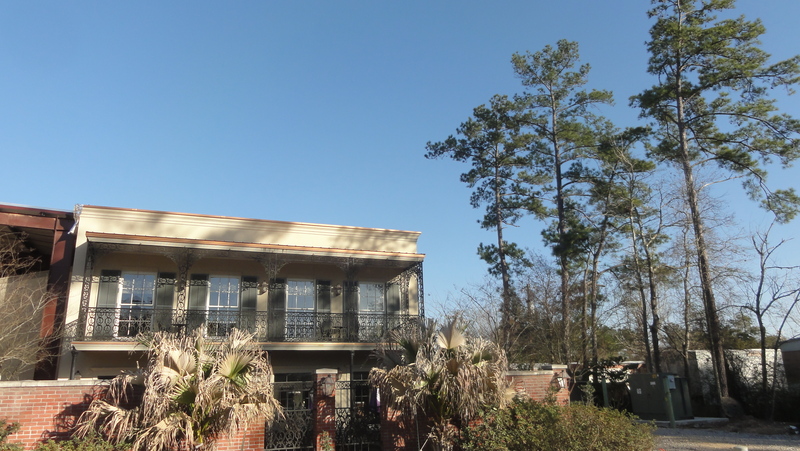 The original site now operates as Abita’s Brewpub and restaurant. 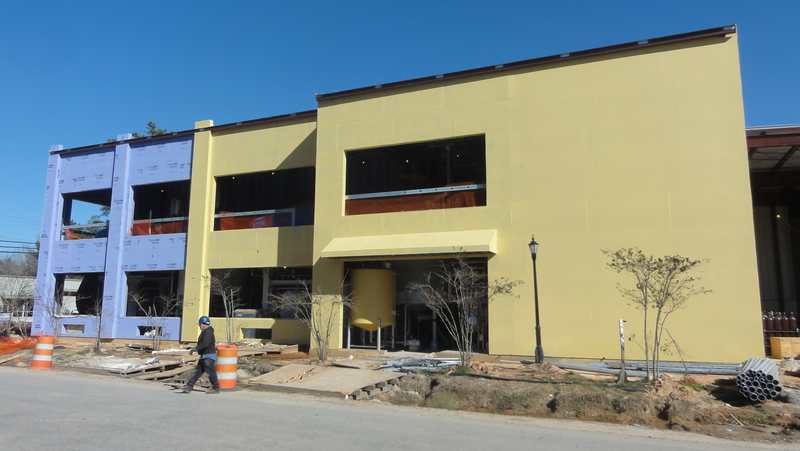 During our visit we witnessed work on the recent expansion which Abita hopes will double productive capacity. 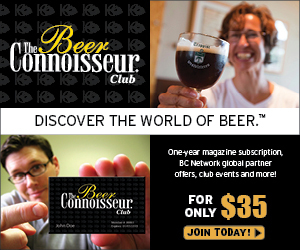 All of their beer is brewed on site and they utilize a 100 bbl brewhouse with a tank forest containing sixty-six 300 bbl and twelve 800 bbl fermenters, among others. 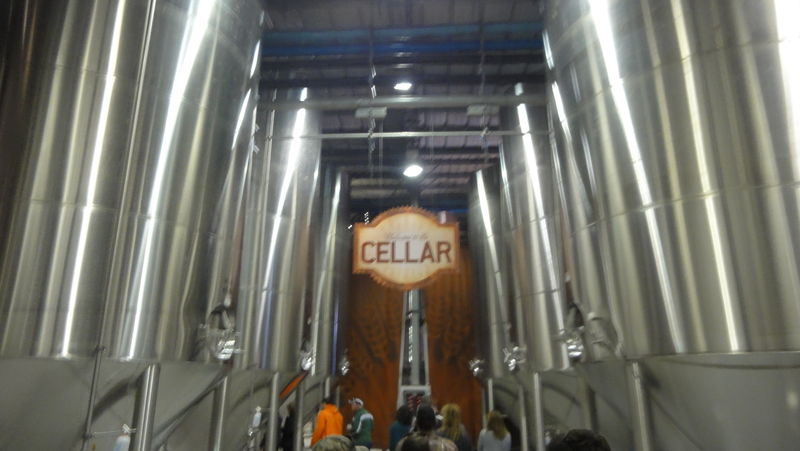 It is a sight to see and is by far the largest privately owned brewery either of us have visited. Of special note, the brewery uses unfiltered and untreated spring water from the Southern Hills Aquifer which Kathy credited as a secret to their success, in addition to a talented brewing staff of course. Currently, 7 year-round flagship beers are produced: Amber, Light, Golden, Jackamo IPA, Purple Haze raspberry wheat lager, Restoration Pale Ale, and Turbodog brown ale. 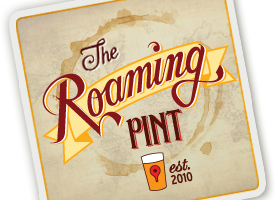 In addition, they offer five seasonals: Mardi Gras Bock, Spring IPA, Lemon Wheat, Fall Fest, and Christmas Ale. The Abita Big Beers, higher gravity brews available only in 22oz bottles, include the Abbey Ale Belgian-style dubbel, Andygator helles doppelbock, and SOS (Save Our Shore) German-style pilsner. Next, The Abita Harvest series features fresh Louisiana ingredients, without any extracts or artificial flavoring, including Grapefruit, Strawberry, Pecan, and Satsuma. 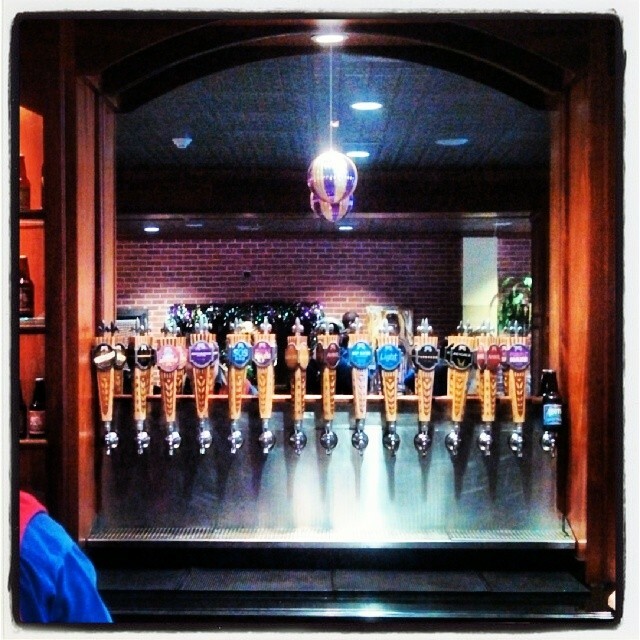 The Abita Select series allows the brewers to show their creative side and is available only on draft. Finally, don’t forget the popular Abita Root Beer made with pure Louisiana cane sugar. Abita began bottling in 1989 but started offering their Amber, Purple Haze, and Jockamo IPA in cans in February 2012 after purchasing a state of the art Krones varioline that can throughput 400 bottles or cans per minute – more than doubling the previous line’s output of 150 bottles/min and increasing efficiency to over 90%. Kathy explained that the dual canning and bottling line was the first of its kind to make it stateside. 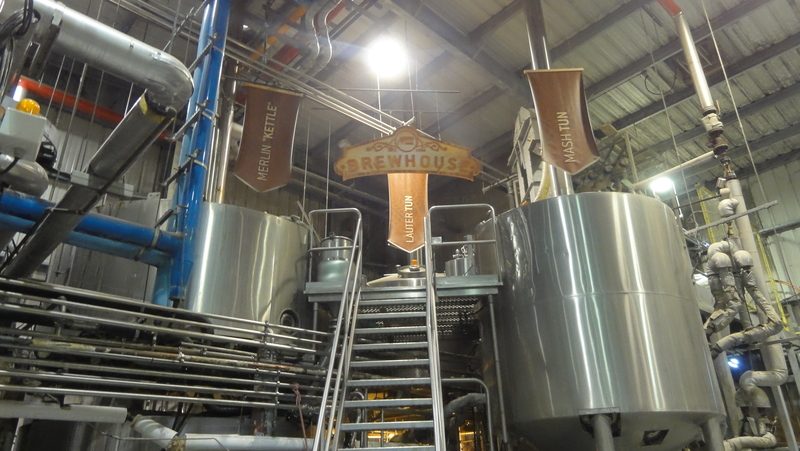 Another American first was the introduction of the German Merlin brewhouse. As opposed to a typical boil kettle, the Merlin system utilizes a heated cone that drastically reduces boiling time and helps the environment by utilizing 70% less energy. Other green efforts include treatment of wastewater in a way that creates a renewable gas used to heat the brewery’s boilers, bottle packaging made from recycled materials that use 47% less paper, a sales fleet of gasoline-electric hybrid vehicles and 18 wheelers equipped with an Auxillary Power Unit that decreases emissions. In addition, Abita has given back to the community by partnering with charities and has donated over $550,000 through their Restoration project following Hurricanes Katrina and Rita and $350,000 through their Save our Shore (SOS) project after the 2010 Deepwater Horizon oil spill in the Gulf of Mexico. Tours are offered Wed, Thurs, and Fri at 2pm as well as Sat at 11am, Noon, 1pm, and 2pm. 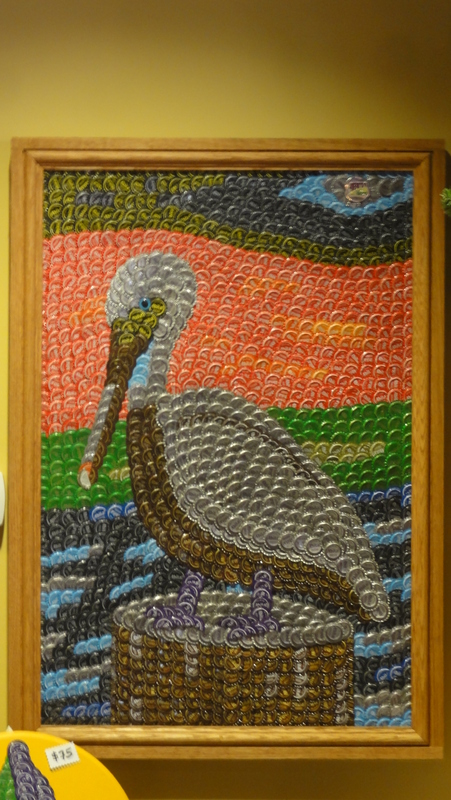 Definitely visit the tasting room and pour yourself a few Abita beers then check out the gift shop and support preservation of local wildlife by purchasing some SOS merchandise. Thank you to Kathy Tujague for letting us stick around after the tour and answering our questions.